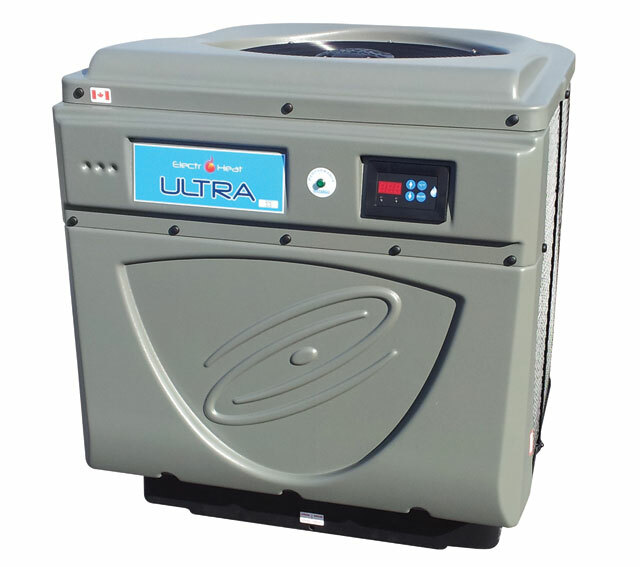 Heat pumps are a super-efficient way to heat the swimming pool. It makes full use of the advanced refrigeration technology to capture the heat in the outside air and transfer it to the pool water. It does not generate heat but captures it and transfers it from the air into the water, providing an efficient and environmentally friendly system for heating your swimming pool. Our solar panels work in conjunction with pool heaters and filtration to provide a cheaper, greener way to warm your pool. The Pool Solar system can be placed anywhere around your house that is convenient and south-facing, and is easy for anyone to install. 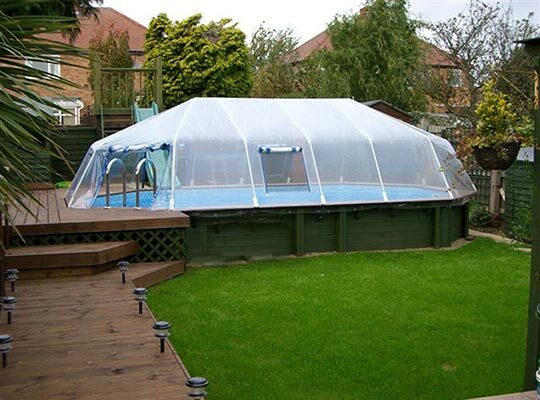 Fabrico’s Sun Dome pool enclosures are the perfect way to stretch out the pool season, allowing you to enjoy a warmed, debris-free, in-ground or above ground swimming pool. Sun Domes also heat the pool with solar energy, saving you money on pool warming and have convenient doors and windows for ventilation.